At this point in time, it should not be doubted any longer that Samsung will be launching its latest flagship, the Galaxy S5, at its Unpacked 2014 Episode 1 event in Barcelona next week. The rumours and leaks of Samsung’s Galaxy S5 have been circulating for months now, but one thing seems to be clear: Samsung is aiming to make the Galaxy S5, without a shadow of doubt, the best Android smartphone around. 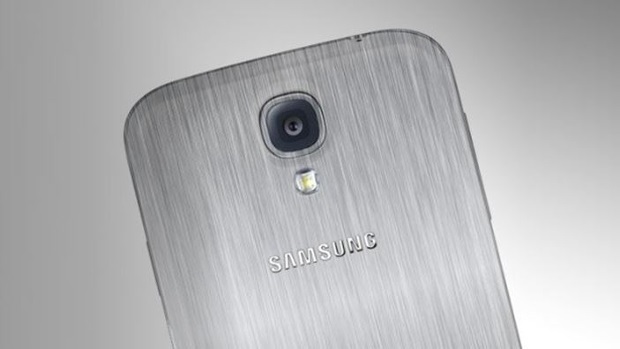 With the S5 set to be announced next week, here’s what we know of the Galaxy S5 so far. As is now the norm with Samsung’s flagship products, it is almost certain that Samsung will be packing the Galaxy S5 with the most powerful hardware possible. Last year’s Galaxy S4 was one of the first to feature the Qualcomm Snapdragon 600 chipset, while the Galaxy Note 3 later that year was again one of the few smartphones at the time to sport a Snapdragon 800 chipset. For the Galaxy S5, rumours are rife that Samsung will again push two Galaxy S5 variants: one with a Qualcomm chipset (probably the new Snapdragon 805), and another with Samsung’s own Exynos processor – which many believe will be a 64-bit one, just like Apple’s A7 processor. Samsung’s already confirmed that the company is working on 64-bit processors for its 2014 smartphones, so we can expect to see this in the Galaxy S5. We won’t hold our breaths if the S5 would feature an “Exynos Infinity” processor, either. Battery capacity is also said to be bumped, up from 2600mAh to a Galaxy Note-size 3200mAh, while storage options may even feature up to a massive 128GB. Three months ago at the Samsung Analyst Day, the Korean company shared some very interesting details about its roadmap for 2014 and beyond. 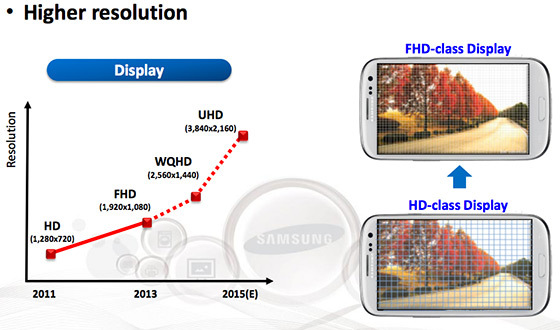 It was the first time that the world was told that Samsung’s 2014 flagship will feature a WQHD (2560 x 1440) resolution display with a pixel density of 560ppi, which translates to a 5.2-inch screen; definitely too small for a Galaxy Note smartphone, so it is likely that Samsung has already revealed a key spec of the Galaxy S5 as early as three months ago. The latest round of rumours also mention that the Galaxy S5 will sport a “bezel-free” and thinner-than-normal display, featuring a new Samsung display technology that eliminates two layers from the standard four-layer screen. What will also be intriguing is if the Galaxy S5 will feature a curved display. After all, the Galaxy Round smartphone was more of a proof of concept device, with very limited availability. Interestingly, the Galaxy S5 is likely to not feature a curved display – though it isn’t because Samsung didn’t want to. The Korea Herald reports that Samsung’s current capacity for its Youm curved display technology is “not high enough” for the Galaxy S5, which is likely to generate plenty of interest. The last thing Samsung needs is to be short on supply, especially with its amazing simultaneous launches in multiple markets. Chassis: Will Samsung Finally Adopt a Metal Chassis? 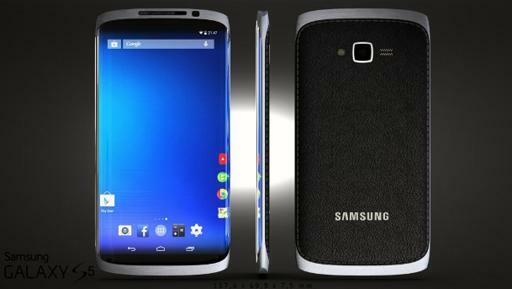 That there has not been a single leaked image of the Galaxy S5 is telling. The press image of HTC’s next flagship has already appeared online – and its official launch is over one month away. The Galaxy S5 is likely to be announced next week…with nary a sniff at how it will even look like. So far it was just a glimpse of the Galaxy S5’s retail box– and even then that turned out to be fake. This strongly hints that Samsung is planning something completely different with the Galaxy S5. If a curved display is not in question, perhaps the company is working on a Galaxy S5 with a new material, say, metal? For the longest time Samsung has faced heavy criticism that its smartphones both look and feel cheap, mainly due to the shiny plastic back covers it uses in almost every one of its smartphones. The company has attempted to rectify this somewhat with the Galaxy Note 3 and its faux leather cover – but in the company of exquisitely made devices such as the HTC One, the iPhone 5s and even Nokia’s Lumia devices, that simply is not enough. Samsung were rumoured to have placed an order for 30 million metal housings from a Taiwanese factory in December, so a Samsung Galaxy flagship made from metal may not be that far off from reality. 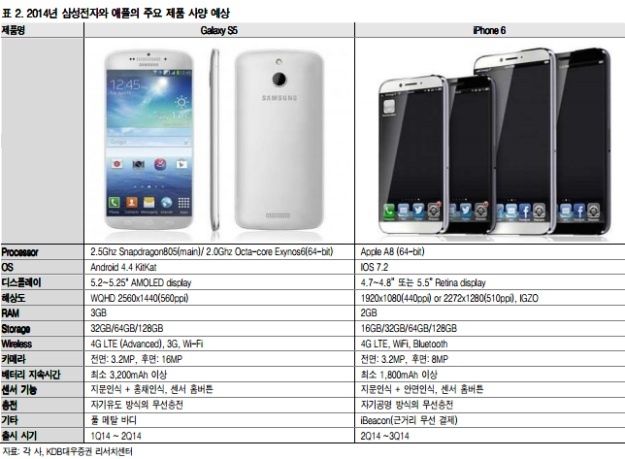 That being said, let’s not discount the fact that Samsung may also release a plastic Galaxy S5 variant. Late last year it was revealed that a super-premium flagship called the Galaxy F would be made from metal, and priced above the plastic-made Galaxy S series. 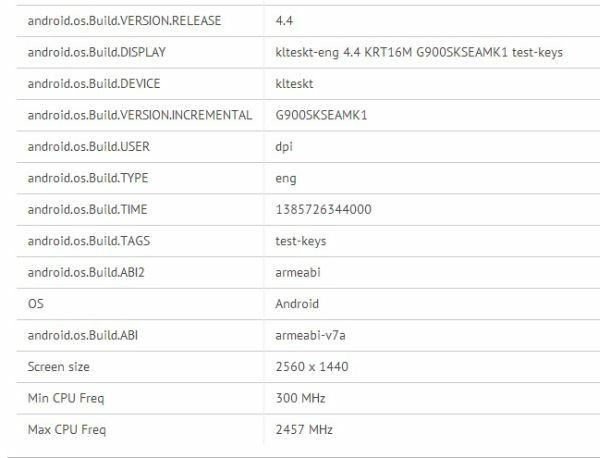 Also, with Samsung developing Pro and Lite versions of devices these days, it could be that we’ll see two different S5 variants next week. 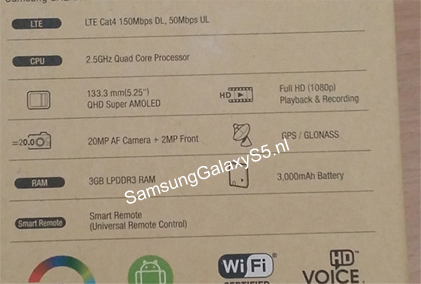 Of all the internal components, the Galaxy S5’s camera unit may have the least debate on its specs. 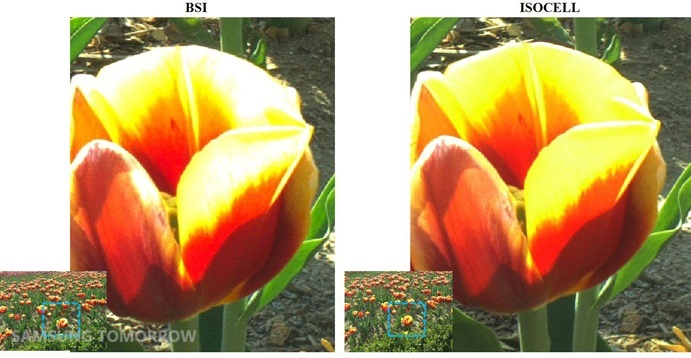 Back in September the company announced a new ISOCELL camera sensor that promises better image quality compared to standard BSI sensors today. By Q4 of 2014 it was already in mass production, and is widely expected to feature in the Galaxy S5, with a 16MP sensor size. 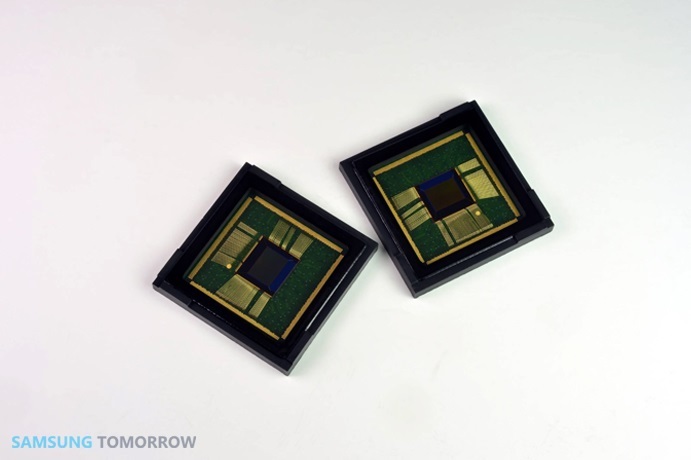 It is very unlikely to feature a 20MP sensor, as was rumoured recently. In addition, Samsung will also introduce a new “Side Touch” invisible shutter button for snapping pictures in landscape mode. A sensor built into the bottom right side of the phone (where the physical shutter button usually is) is activated when the camera app is opened, and users simply need to tap the invisible button to take a picture. And of course, the Galaxy S5 will also feature a plethora of camera modes and effects, of which a full list can be found here. Like Apple’s iOS UI, Samsung’s TouchWiz user interface (UI) badly needs a refresh. Leaks of what may be the UI of the Galaxy S5 shows a Magazine UI- style interface, not unlike Windows Phone’s Metro Live Tiles. 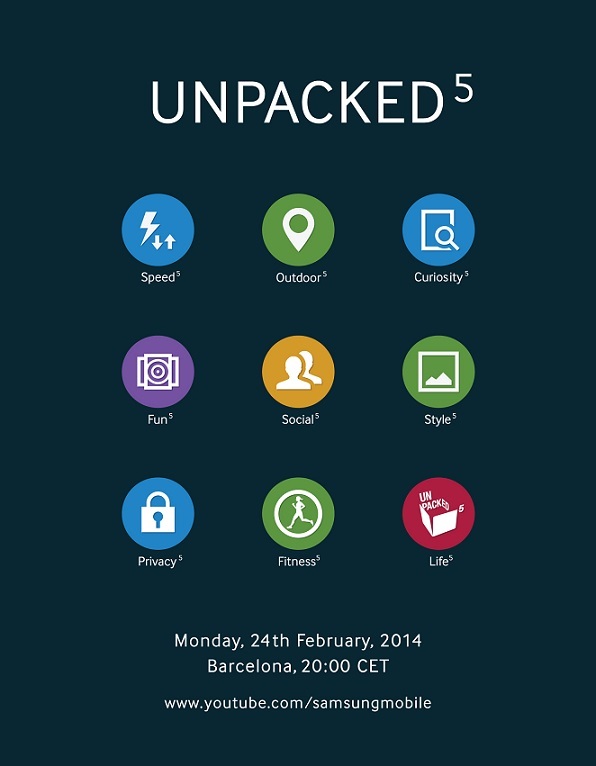 In addition, the official press invites for the Unpacked event hints at a newly designed icon set. What’s interesting to note is that this set of icons are the exact same ones used in Tizen 3.0 – the company’s constantly-delayed home-brewed alternative mobile operating system. This synergy is similar to Samsung’s efforts previously with Android and its other operating system, bada, which had a UI similar to the TouchWiz Android skin. Despite signing a long-term agreement with Google to scale down its own software efforts on Android, it looks like Samsung will continue to blur the lines between what’s theirs and what’s Google’s. Besides that, Samsung may also take a leaf from Windows Phone and introduce a “Kids Mode”, allowing a separate environment with limited access to sensitive material for the times when you let your children use your Galaxy S5. The UI is said to a cartoon character named Kroko, who will guide users to set up Kids Mode, such as creating a PIN code, choosing which apps can run on Kids Mode, and even a timer to lock the device after a set amount of time on Kids Mode. If those all sound familiar to you, that’s because Samsung already supports these features on the Galaxy Tab 3 Kids tablet, which was launched in Malaysia late last year. 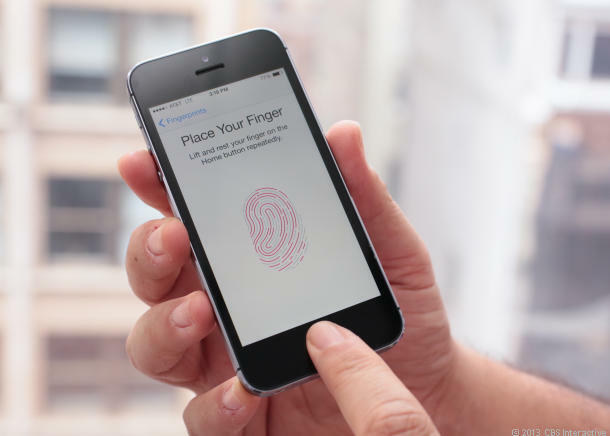 Biometrics Integration – Fingerprint Scanners, Possibly Even Iris Scanner? Another rumour that continues to intensify is with the use of biometrics on the Galaxy S5. Since Apple’s Touch ID made headlines the world over with its fingerprint sensor making everything more convenient, everyone’s been scrambling to emulate that buzz. HTC tried and failed with its gimmicky implementation of its fingerprint sensor, so how would Samsung fare? Certainly sounds like a mix between Apple’s Touch ID and HTC’s fingerprint scanner on the One max, but let’s see if Samsung can spring more surprises in this regard. 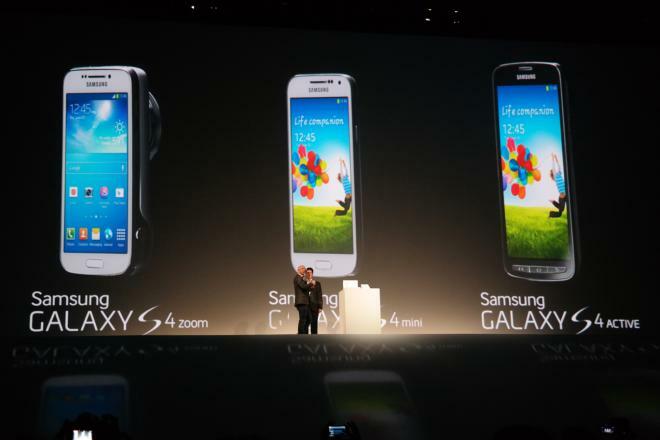 Samsung’s Galaxy S4 was the first to feature a “family of devices” – completely different variants targeted at different users – and it is highly likely that the Galaxy S5 would have the same. It is almost certain that a “Galaxy S5 Active” is in the mix, featuring a waterproof and dust-proof chassis, while the other Galaxy S4 variants should again make an entry, namely the Zoom and Mini editions. A major difference this time round could well be Pro and Lite editions of the Galaxy S5. With plenty of rumours indicating a super-premium flagship smartphone, it may not be a surprise for Samsung to offer a slightly cheaper option with less-premium specs, such as a lower res screen and even a plastic chassis. 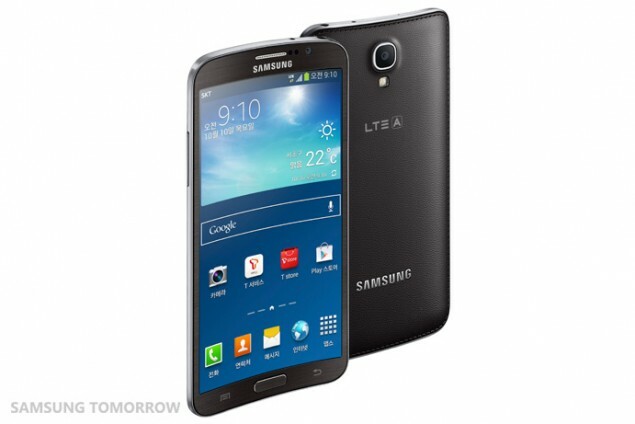 Finally, it also looks like Samsung is shaping up to release the Galaxy S5 earlier than normal this time round. While the Galaxy S4 was launched in March and shipped in late April, a Samsung exec was quoted as saying the Galaxy S5 will “be available in stores in three weeks“. Of course, there’s no mention of which markets will be in the first wave of availability, but it’s still a very impressive feat if this proves to be true. The Samsung Galaxy S5 may have had most of its internal hardware leaked, in addition to rumours in all shapes and sizes about what features it will have. But what’s unprecedented this year is the surprising fact that so far, we’ve still not seen a glimpse of how the Galaxy S5 even looks like. That may bode well for Samsung, and I for one am keenly awaiting to see if they’ll be bolder this year. What do you want to see in the Samsung Galaxy S5? Share your thoughts in the comments section below!